Wordy editors adhere to a high ethical standard. That means they always strive to provide the highest standard of service, offering educated and well-considered edits and responding quickly, clearly, and courteously to client queries and concerns. Wordy editors will only accept jobs they believe to be within their sphere of competence. If on closer examination an editor finds he or she does not have the skills or knowledge needed to complete a job to the highest standard, the editor will return the job or seek guidance. 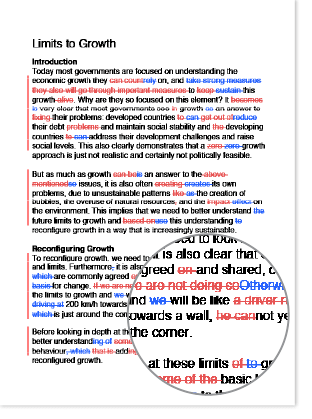 A Wordy editor may refuse to edit material he or she finds personally offensive for any reason. Once he or she has accepted a job, however, the editor must provide the highest level of service, regardless of his or her feelings about the ideas presented in the work. 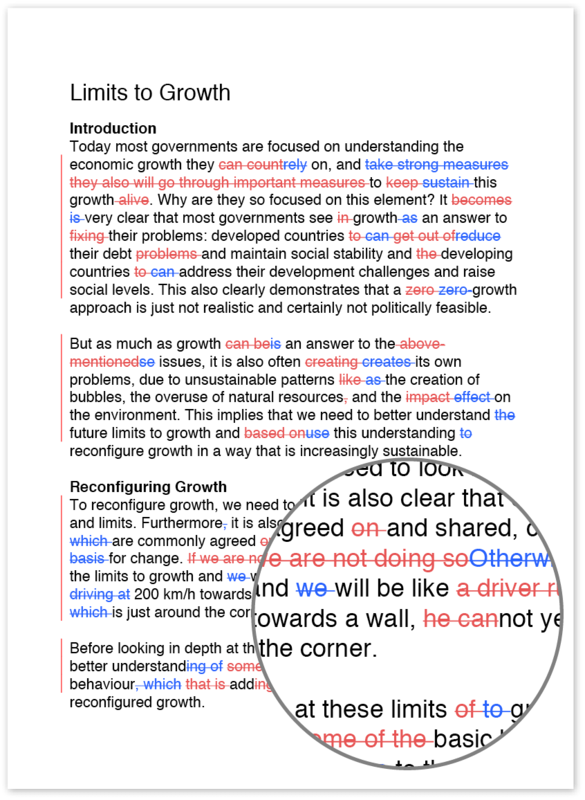 Provide content editing on university or school assignments, though they will happily provide a light-handed standard edit. Editors should report jobs that appear to fall into these categories to Wordy Support.